Local firefighters based in Hartley Wintney, sweeping chimneys throughout Surrey, Hampshire & Berkshire. We are professional, reliable and friendly chimney sweeps. 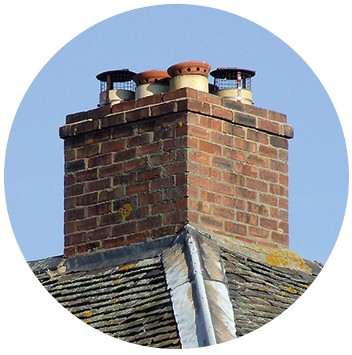 we adhere to the highest standards, clearing blockages, carrying out smoke tests and fitting a wide range of cowls to protect your chimney. We are a local, friendly chimney sweep adhering to high standards. 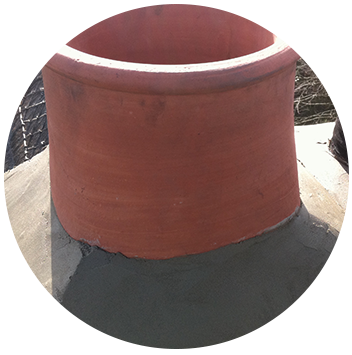 We perform chimney repairs. We also remove birds nests. from your chimney. 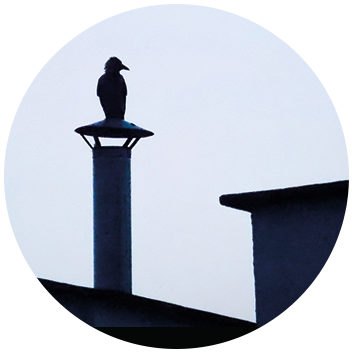 We fit a wide array of chimney pots, bird guards and cowls. We have a background in firefighting and the safety of your home is of paramount importance to us. We will inspect your appliance and chimney and offer you the best advice for the safety of your family and your home. We supply and fit carbon monoxide alarms and explain the dangers. Our reputation and the quality of the service we provide matters a great deal to us. We are proud members of Checkatrade.com where you can view our rating and find out what others think.